The Association to Advance Collegiate Schools of Business (AACSB) has been evaluating the practice of business schools for over 100 years. AACSB accreditation represents the highest standard of achievement for business schools worldwide. Being AACSB-accredited means a business school is able to continuously pass a strict set of standards that are designed to ensure quality. This is why AACSB-accredited business schools are the best in the world. As the world’s largest business education alliance, AACSB International—The Association to Advance Collegiate Schools of Business (AACSB) connects educators, students, and business to achieve a common goal: to create the next generation of great leaders. 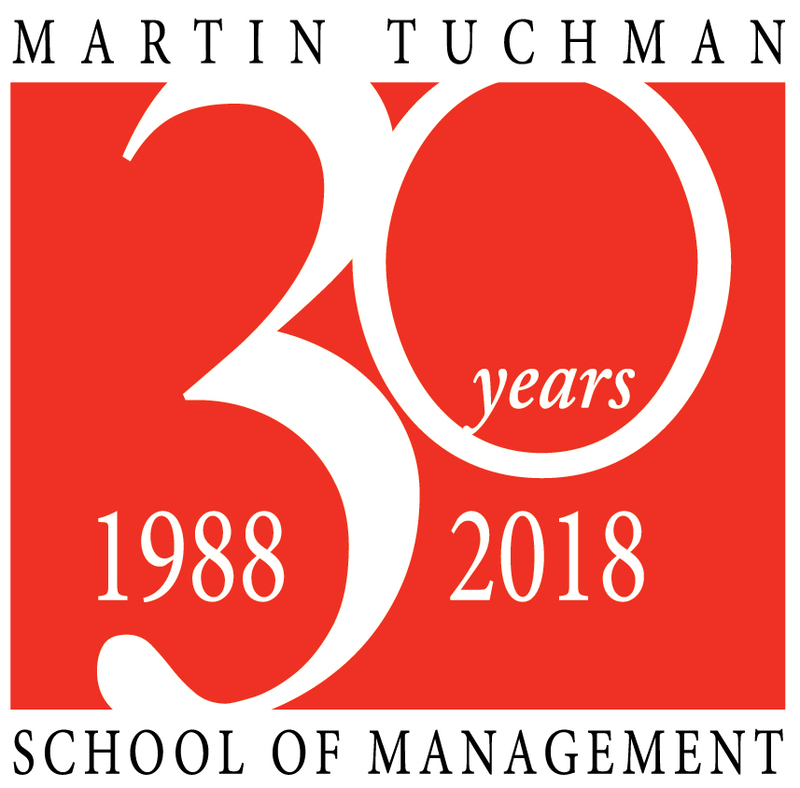 All of our undergraduate business specializations and our graduate Management of Science and MBA programs are accredited demonstrating our achievement of this goal.